Do you have a defective Metabo tool, would you like to order a spare part, have a machine repaired or have a query regarding your repair order? 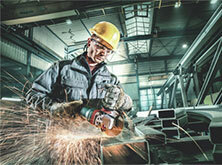 Our qualified Metabo service employees and repair centres will be pleased to attend to your needs. 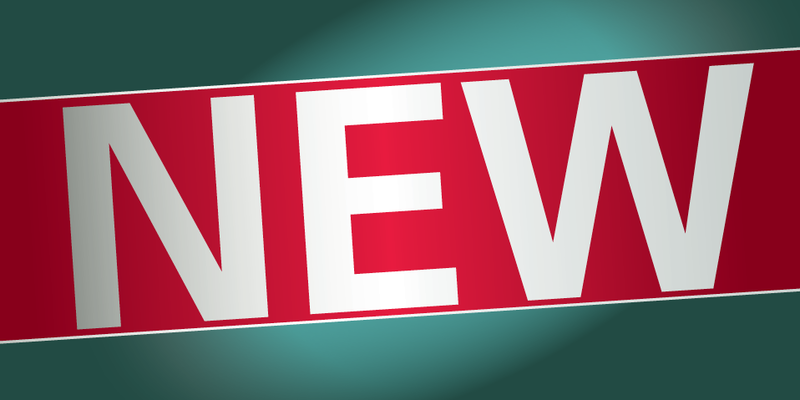 Our office hours for repair are Monday to Friday 8.30am to 4.30pm Eastern Time. 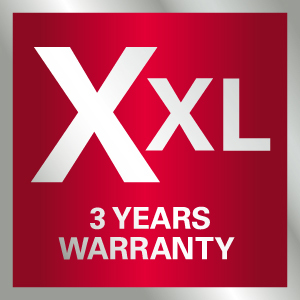 If the worst should come to the worst, Metabo customers are on the safe side thanks to the XXL warranty. 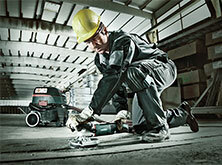 Simply register your new Metabo online within 4 weeks from the purchase date and get your warranty extended to 3 years. 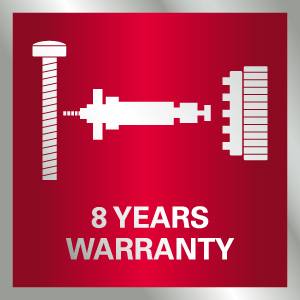 We also provide safety when it comes to the supply of spare parts: If a Metabo machine is replaced or phased out, we ensure availability of spare parts for 8 more years after production phase out.